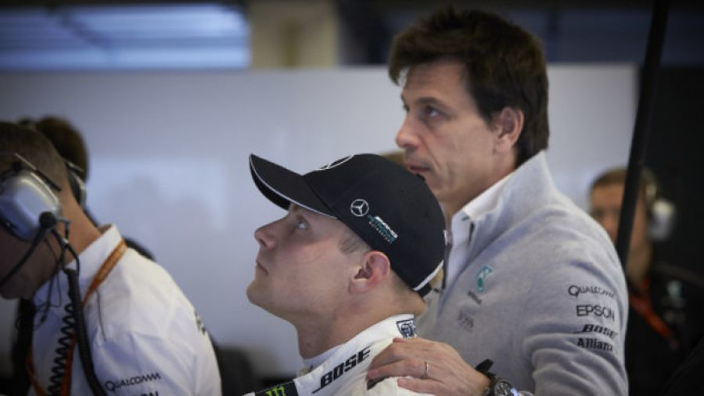 Toto Wolff has claimed that, even though Esteban Ocon remains on their radar for the 2020 season and in the future, they did not consider having him replace Valtteri Bottas as Mercedes continue to have faith in the Finn despite no wins in 2018. Bottas received plenty of criticism for his performances this campaign, but also suffered from bad luck and team orders, with Mercedes asking him to surrender his P1 position in Russia in favour of Lewis Hamilton, who was leading the driver's championship. He was the only driver not to win a Grand Prix out of the top six, but Wolff has insisted that if they were not happy with the Finn, they would have him replaced. 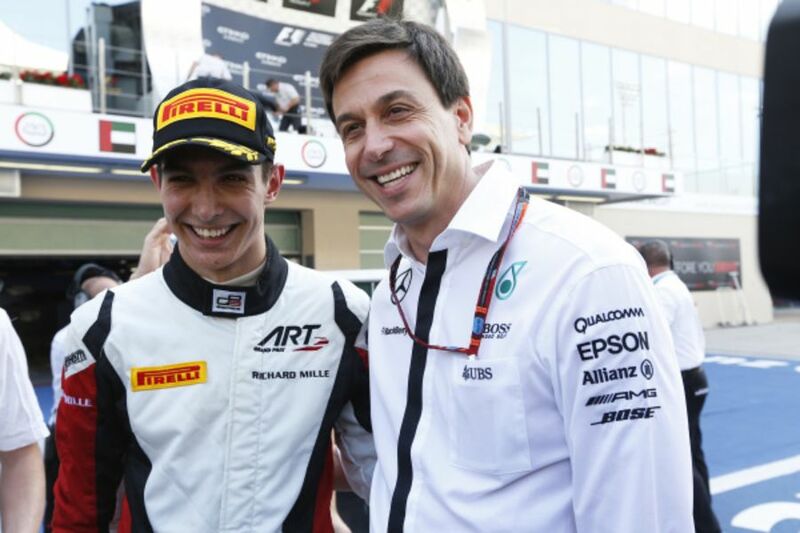 "Yes of course, Esteban is a factor for us in the future," Wolff said to ESPN with regards to Ocon. "We have options for Esteban for 2020, but of course he might also be an option for Mercedes. It depends how the season pans out in Mercedes and how Valtteri goes. "Still, we haven't lost any of our trust in Valtteri. We are 100 percent behind him because there is the trust within our drivers, because if we wouldn't be behind him, we might as well make the change now. But we don't. "We think that he's our man, and then obviously Esteban is in the starting blocks because he's keen to drive that car." The Mercedes boss reckons that Bottas' performances started to suffer when it became clear he would not be a contender for the championship - especially after team orders in Sochi. "I think that for any driver it's very difficult to overcome a situation where you need to back your teammate for a drivers' championship," the Austrian continued. "I think that is normal when you are taking away the single most important motivation for a racing driver, which is to be able to compete for a world championship. And I think we have seen that effect in Valtteri last year after Spa and this year after Monza. And he knows that. "I think as long as he's in the hunt for the championship. he's going to drive at a very high level. That is the most important. I don't think it makes a difference whether he wins the races or not, this is because he knows that after the summer he was basically only second in line to win the race. "He would have won in Sochi maybe. So on paper he should have had at least two or three wins this season."